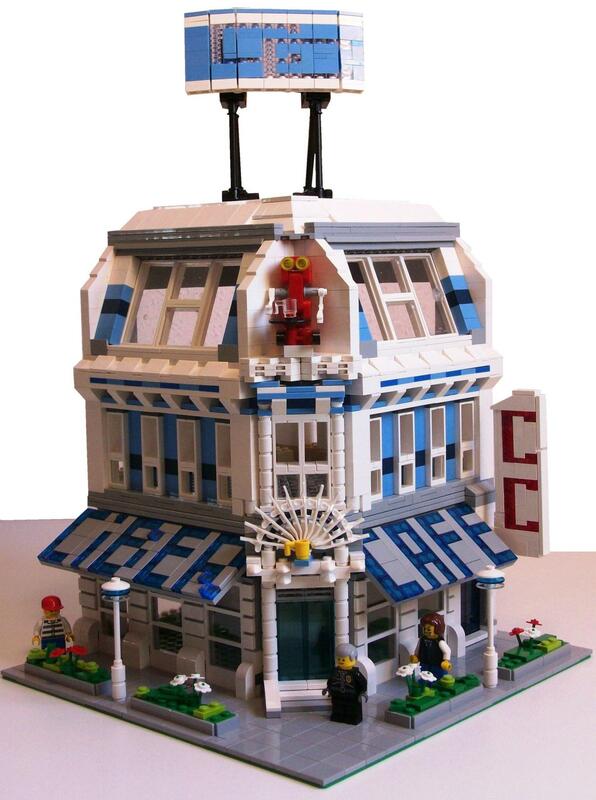 Brick Town Talk: Cyber Cafe - LEGO Town, Architecture, Building Tips, Inspiration Ideas, and more! I was hoping you would post this... Great MOC! Reminds me of Back to the Future II.